﻿﻿WELCOME! I am pleased to have this opportunity to welcome you to my office. 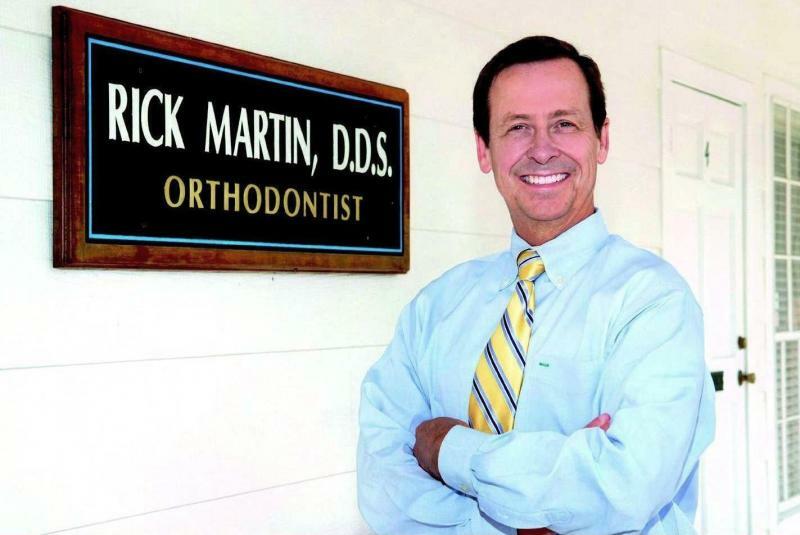 After graduating from the LSU School of Dentistry I completed a two year program of specialty training in orthodontics at LSU, and have been practicing orthodontics in Baton Rouge for more than 25 years. I am one of only 12 board certified orthodontists in the Greater Baton Rouge area. My practice is limited to orthodontics, which I believe allows me to offer you the best in orthodontic care. Among the things I offer in my practice are: braces for both children and adults; metal and clear braces, Invisalign treatement; after school appointments four days a week; lunchtime appointments once a week; and flexible payment plans. No charge for the initial consultation appointment. No referral is necessary to make an appointment. The American Association of Orthodontists recommends that a child have his first orthodontic checkup at the age of 7. Insurance companies will pay us whether or not I am on their list thanks to the Freedom of Choice bill passed by the Louisiana legislature in 1985. For answers to numerous frequently asked questions about orthodontics please visit the American Association of Orthodontists' site at www.braces.org. Phone us at (225) 925-9795 or email us at braces@coxmail.com. Click here to watch a 60 second video that explains the difference between an orthodontist and a dentist that does orthodontics.